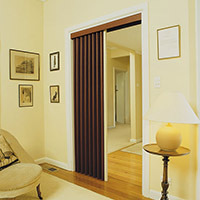 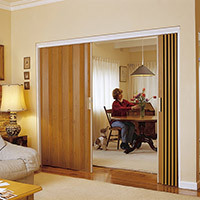 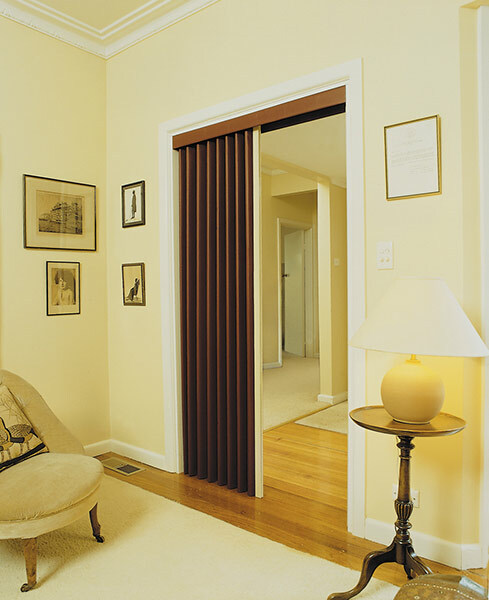 Create space and make the best use of areas by having S & N Manufacturing Rockhampton install Vinylcloth folding doors. 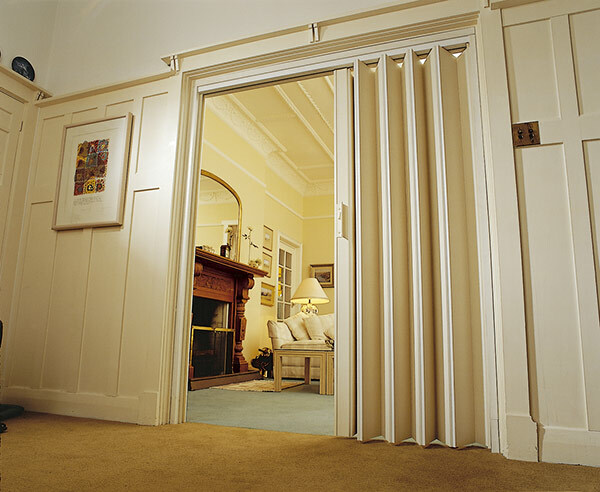 Lotus Folding Doors are made to a high standard with each door individually made to your specifications. 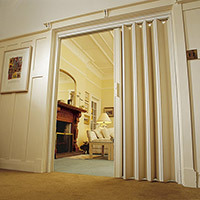 All doors come with required tracks, matching pelments, hold back straps and a choice of 16 colours to match your decor. 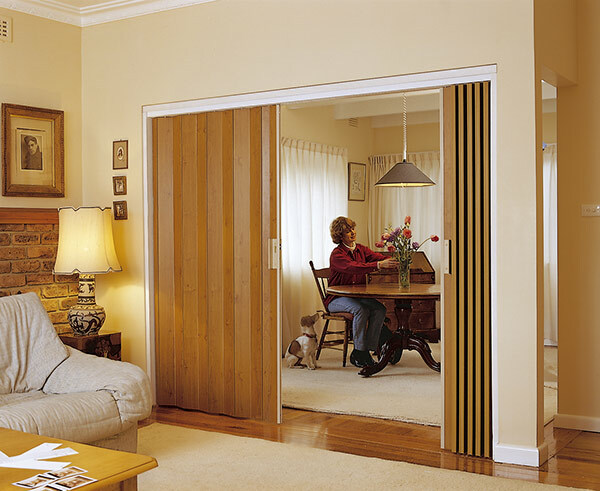 Ideal for closing off large areas, thus saving on your energy bills when air-conditioners or heaters are used.